Series of four Majalis. 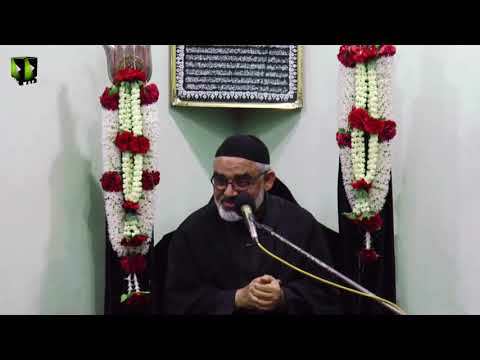 Occassion : Ayyam e Fatimiyah s.a Subject: Deen e Islam Hayat e Hazrat Fatimah Zahra s.a ki Roshni mein Lecture No. : 03 Date: 03/03/2017 Venue: MASOM Islamic Center, Chicago, Illinois, U.S.A.
Series of four Majalis. 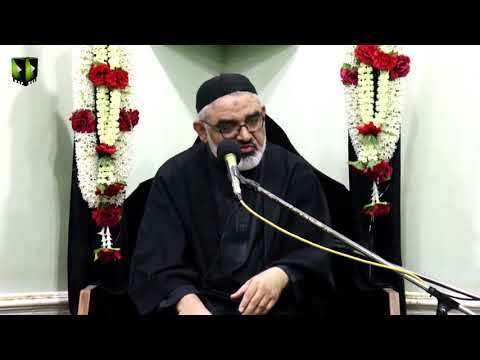 Occassion : Ayyam e Fatimiyah s.a Subject: Deen e Islam Hayat e Hazrat Fatimah Zahra s.a ki Roshni mein Lecture No. : 01 Date: 03/01/2017 Venue: MASOM Islamic Center, Chicago, Illinois, U.S.A.
Series of four Majalis. Occassion : Ayyam e Fatimiyah Subject: Deen e Islam Hayat e Hazrat Fatimah Zahra s.a ki Roshni mein Lecture No. : 04 Date: 03/04/2017 Venue: MASOM Islamic Center, Chicago, Illinois, U.S.A.
Series of four Majalis. 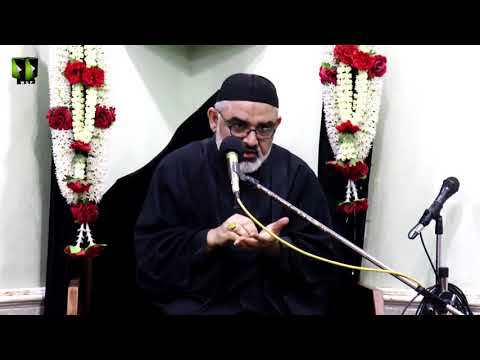 Occassion : Ayyam e Fatimiyah s.a Subject: Deen e Islam Hayat e Hazrat Fatimah Zahra ki Roshni mein Lecture No. : 02 Date: 03/02/2017 Venue: MASOM Islamic Center, Chicago, Illinois, U.S.A. This clip is an extract from a lecture delivered by Moulana Syed Ali Murtaza Zaidi at Imambargah Madinatul Ilm, Karachi.